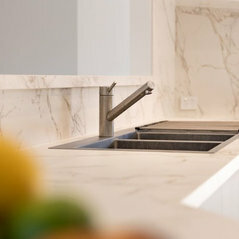 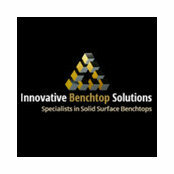 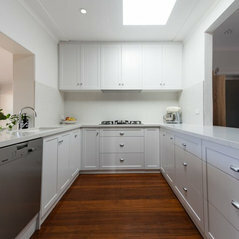 Innovative Benchtop Solutions is a family-owned business that specialises in solid surface and stone benchtops in Perth. 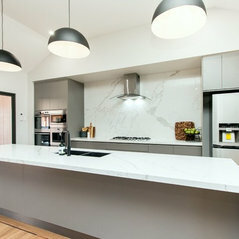 Our factory is based in Malaga and is equipped with state-of-the-art machinery to produce benchtops that are not only high-quality but also totally exquisite to create a touch of class and style to your home. 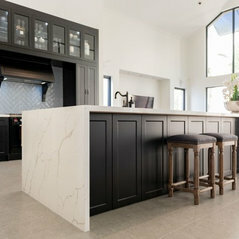 Whether it is an engineered stone, quartz, granite, marble, solid surface or natural timber benchtop that you are looking for, Innovative Benchtop Solutions can produce something for you that will create a distinctive statement in your new kitchen, bathroom, laundry or outside BBQ/kitchen area.